Making Figures sounds interesting. Woolf is experiencing a new wave of interest in her work. Currently reading essays by Jane Marcus, who says that a criticism of her work is not complete without reading the various drafts of any of the finished works. Apparently the drafts were more volatile but got edited and redrafted into a polished product. I love her sister’s (Vanessa Bell) paintings. 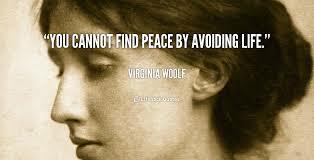 I’m going to confess, reading Mrs Dalloway by V Woolf was a chore. Am dutifully reading the rest of her oevre to get a broader impression of her work.